ONE complete Women's Imaging Solution encompassing a full Practice Management System, Intelligent Obs/Gynae Reporting, PACS, Secure Web Referrer Images and Electronic Report Delivery Domains. ONE Experienced Support Team for ALL your Questions - no matter what the question is! 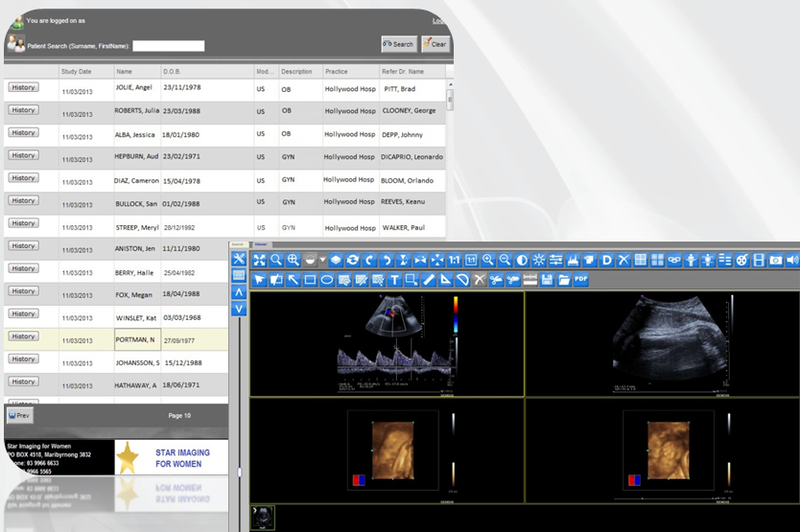 ONE Streamlined Workflow and Statistics Engine helping to Improve your Patient Experience and Referrer Relationships. The Women's Imaging ONE Solution provides you with the means and flexibility to structure your workflow in the way you want to work. 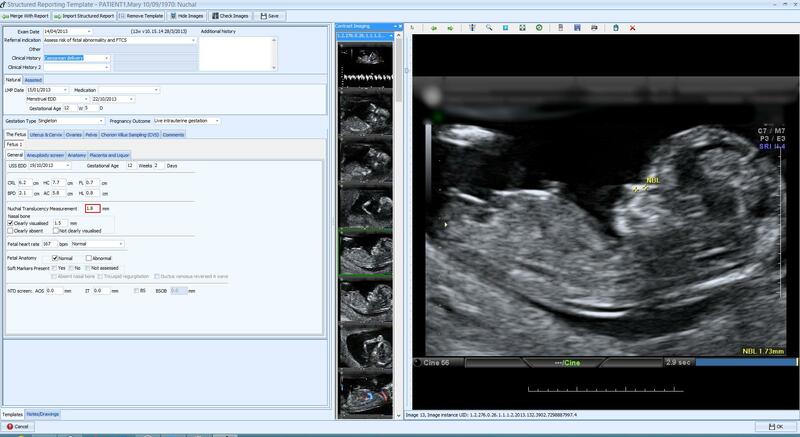 An additional option is the powerful in-built obstetric and gynae templates that allow you to reduce risk and streamline your sonographer/doctor workflow, or alternatively just use traditional document templates and have your ultrasound measurements as merge fields directly into your document. 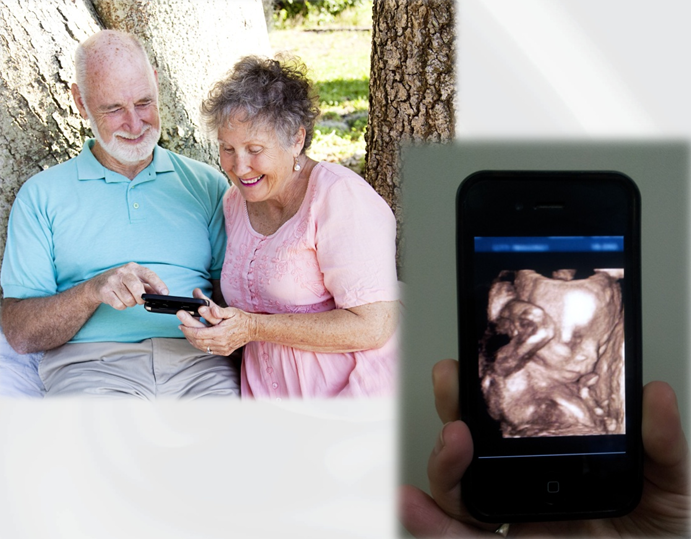 The Women's Imaging ONE Solution provides your obs patients with unique benefits including the ability for you to easily MMS (send) an image of their scanto their mobile phone at the time of procedure so they can instantly share their excitement with family and friends. 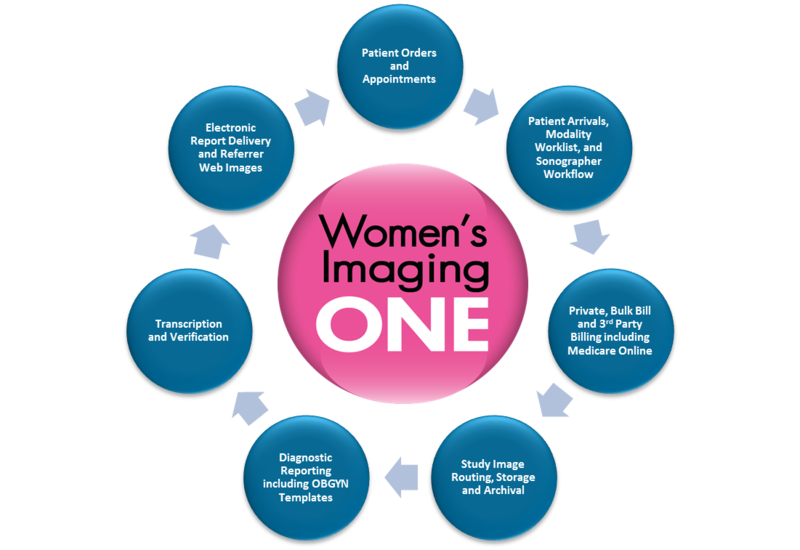 The Women's Imaging ONE Solution provides your referrers with secure direct web access to their patient images and reports. The Web Referrer System supports ALL major web browsers including iPhone and Android Mobile Phones.